A coalition of 40 Roman Catholic organizations said Tuesday that they will no longer invest in fossil fuels. The group includes Italy's Sacred Convent of Assisi, the School Sisters of Notre Dame and the Bishops' Conference of Belgium. "Catholic institutions' decision to remove their support for fossil fuels is based on both their shared value of environmental protection and the financial wisdom of preparing for a carbon-neutral economy," the Global Catholic Climate Movement, which coordinated the effort, said in a statement. Cecilia Dall'Oglio, the group's European programs coordinator, said the total number of Catholic organizations committed to ditching fossil fuel investments has now surpassed 60. Early members of the group include the U.S.-based Wheaton Franciscans and the Italian Jesuits. Dall'Oglio said the organizations were divesting from the largest 200 public coal, oil and gas companies, a list that includes BP (BP), Chevron (CVX) and Exxon (XOM). She said they were responding to Pope Francis' call to action on climate change. 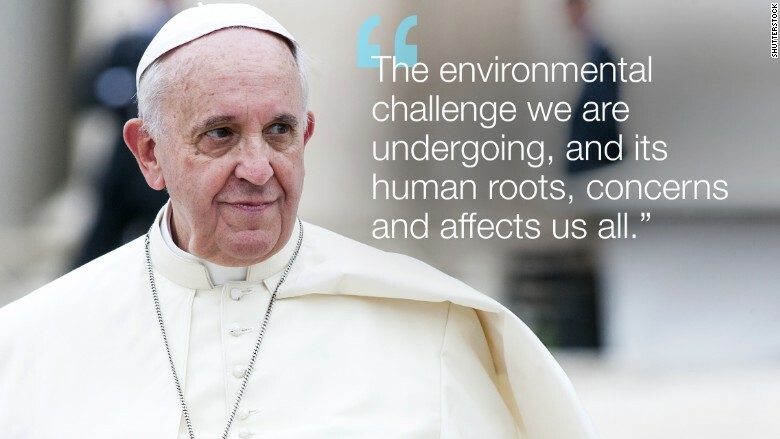 Francis, who leads the world's 1.2 billion Catholics, said in a landmark encyclical in 2015 that there is "a clear, definitive and ineluctable ethical imperative to act on climate change." "The Earth, our home, is beginning to look more and more like an immense pile of filth," he said. "In many parts of the planet, the elderly lament that once beautiful landscapes are now covered with rubbish." The divestment announcement was timed to coincide with the feast day of Saint Francis of Assisi, which is observed on Wednesday. Father Enzo Fortunato, director of the press office of the Sacred Convent of Assisi, said divestment from fossil sources is a way to put the pope's message into motion. Francis of Assisi is associated with environmental causes. 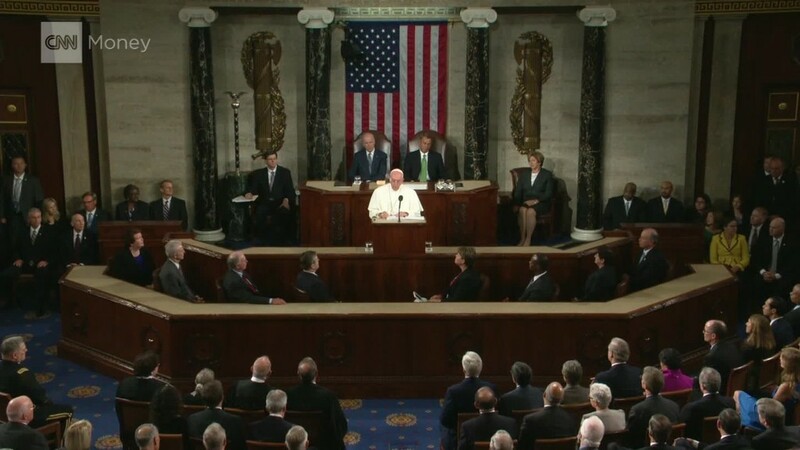 "Pope Francis affirms that St. Francis is a beautiful example that motivates respect for the planet earth," he said. -- Valentina Di Donato contributed reporting.